There are quite a few really neat use cases for the addition of Google Assistant support to NETGEAR Arlo home security cameras, but I think the most interesting has to be Chromecast support. A simple “OK Google, show [camera name]” and it will stream the video to any Chromecast enabled device (TV, NVIDIA Shield TV, etc.). Awesome. Unfortunately, the whole Arlo family does not get the fancy new feature. Only the Arlo Pro 2, Arlo Pro, Arlo Go and Arlo Baby benefit. Meet your Google Assistant. Ask it questions, and tell it to do things. The more you use it, the more useful it gets. 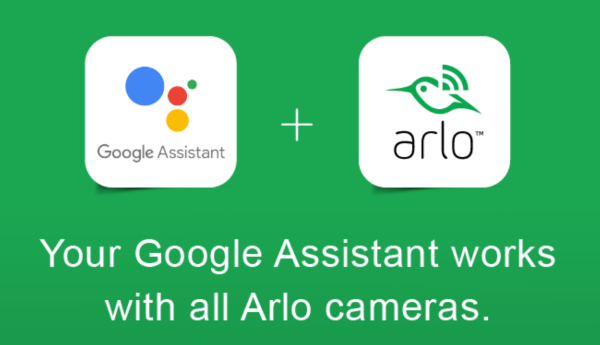 Ask it to live stream your Arlo camera right on your Google Chromecast-enabled TV or from devices like NVIDIA Shield TV.